Looking for a remote job? The good news is more and more employers are embracing remote working, which means there’s a growing choice of roles you can do from home. But some industries have embraced remote working more readily than others. Here’s our rundown of five sectors leading the remote revolution. Many smaller companies are starting to use Virtual Assistants (known as VAs) to provide services that they don’t have the capacity to do in-house. VAs perform a huge range of roles, depending on their own skills and background. VAs often perform traditional admin functions, but may also help out other tasks including marketing, blog-writing, event organisation, or project management. There are various options for becoming a VA. If you have previous relevant skills and experience, you could jump right in and set up your own freelance business. Or if you prefer the safety-net of working for a larger organisation, you could look for a job with a larger VA agency. A few VA companies, such as Get Ahead VA, also offer franchise opportunities, which could be an option to consider if you want to run your own business but like the idea of support from a larger brand. This role involves running social media accounts for companies and charities. You’ll be tweeting, posting, finding good content to share, and interacting with other ‘influencers’ online. If you’re creative, like writing, have a good eye for imagery, enjoy research and are organised, this might be a good fit — especially if you have a background in marketing, PR, media, communications or copywriting. As well as the creative aspect, there’s quite a bit of technical know-how involved, too. For example, getting to grips with Google Analytics to track the results of your efforts. As with being a VA, this role is something you can do as either a freelancer or an employee. Larger companies are increasingly employing their own social media managers, usually as part of the marketing department. Or more and more people are also offering this as a freelance service. 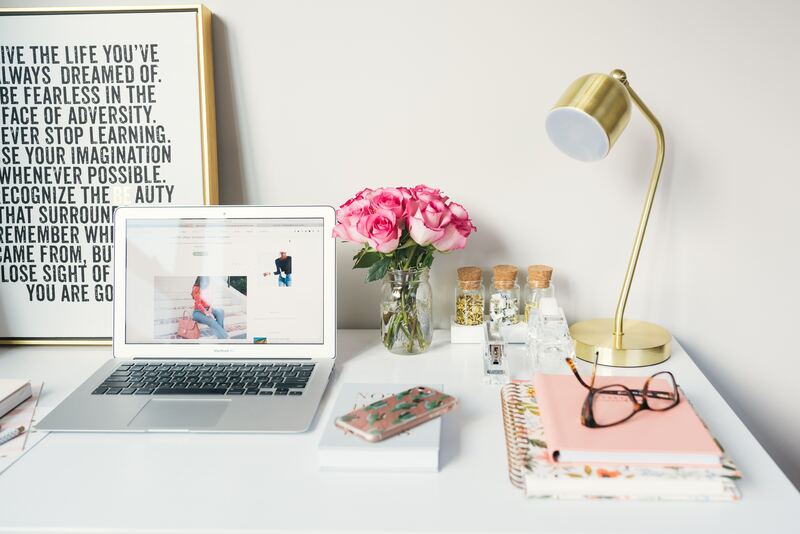 In the UK, Digital Mums and Tech Pixies both offer courses to help you boost your social media and digital marketing knowledge, if you want to retrain for a career as a social media manager. Coder or developer jobs are at the forefront of remote working. 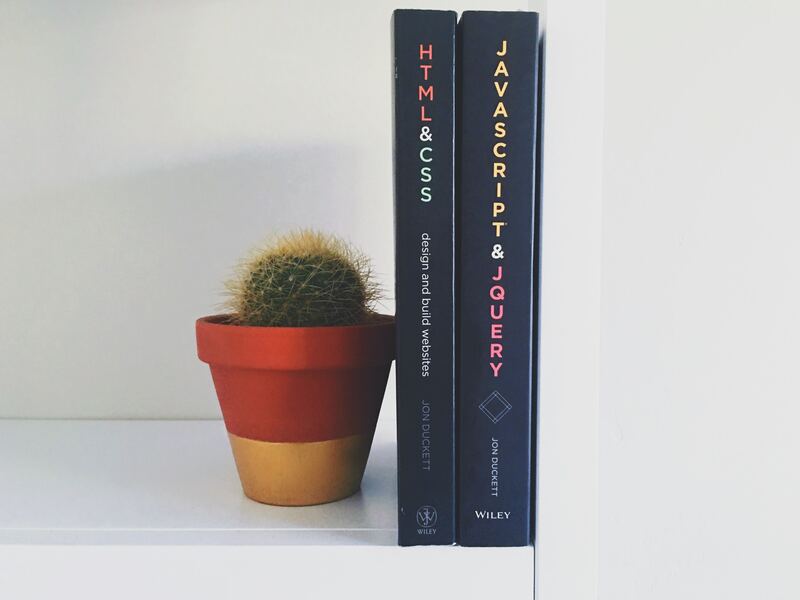 Coding skills are in very high demand, and many software and web companies are keen to offer remote working as a way to attract talented people. Lots of coding schools and courses have sprung up in recent years. Some can be really expensive; before you dive in, there are loads of free resources out that can help you learn the basics and decide if this is the right path for you. For example, Code First Girls has a great list of free and paid-for learning resources. Code Academy has free modules to get you started. And the 23 Code Street blog has inspiring stories about women who have retrained for careers in tech (plus they run their own coding courses too). Love to write? Remote writing jobs do crop up relatively often. Copywriting can include traditional print — such as flyers and reports — as well as ‘digital marketing’, which includes online comunications such as emails, adverts, newsletters, and blogs. It’s not just about writing beautiful copy, though. 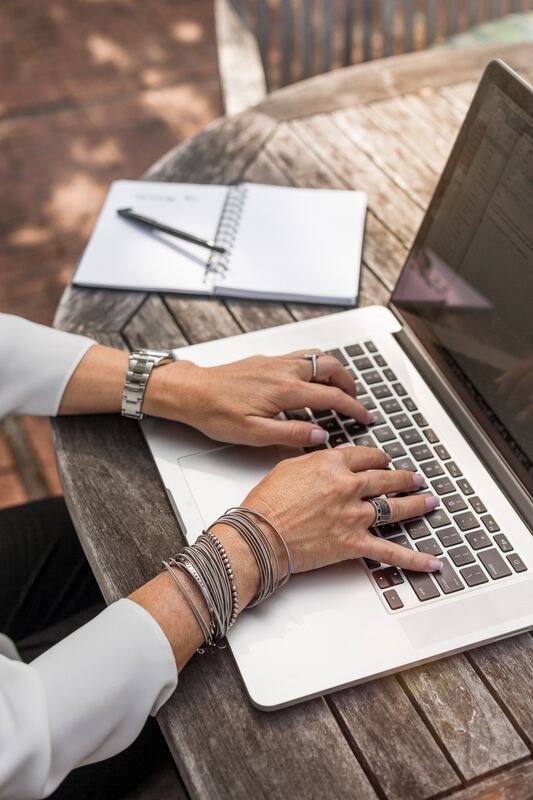 Companies use copywriting to advertise, tell their story, attract followers, or boost their search rankings on the web, and the work is often closely allied to marketing. So, if you’re considering working as a copywriter, it’s probably a good idea to read up on digital marketing, social media and SEO (Search Engine Optimisation). Sites like Hubspot and Marketing Donut have tonnes of articles and resources to get you started. A lot of copywriting jobs are freelance roles. Many smaller companies can’t afford to employ full-time copywriters, but buy in things like blog posts for their website. 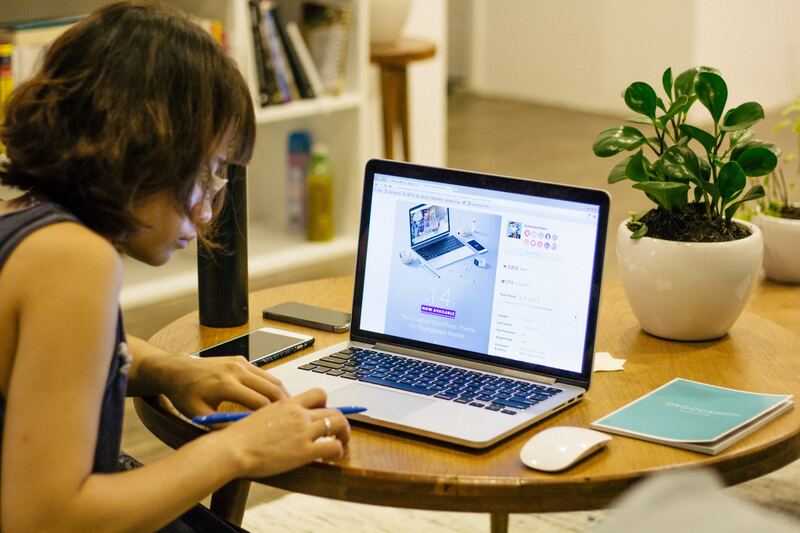 One way to get started is to pick up small jobs on sites such as People Per Hour and Upwork; pay rates can be very low, but it can help you hone your skills, get used to working with clients, and build a portfolio. Starting your own blog is another way to develop your writing career. It’s definitely not a quick route to success, but it’s another way to polish your skills and build a porfolio of work. Plus you’ll have to learn about SEO and promoting your work online to build your own audience. If you’re thinking of going freelance, the Freelance Heroes Facebook group is a good place to get ideas and contacts. Another idea is to sign up for free for newsletters from copywriting agencies, which often share lots of great tips — we love the newsletter from Rin Hamburgh and Co.
Do you love talking to people and interacting online? Are you tech savvy? Got a background in sales or customer support? Some companies selling online tools and services now employ remote teams to run their helpdesks. These jobs often have trendy titles such as Customer Success Agent or Happiness Officer. The role involves interacting online (usually via online chat or email) with customers, to handle queries and provide technical support. You’ll need plenty of tact and patience, plus a friendly, outgoing personality. You’ll also need to be passionate about the products or services your customers are using, and willing to learn about them in detail, as part of the role often involves providing technical support. So, if you’re interested in a customer support role with a company like Buffer (for example), they’ll be looking to see that you use Buffer yourself and are already part of their community. So get involved, follow and interact with the companies you’re interested in on social media, and start getting to know the brand and how they interact with their customers or users. Our Remote Jobs Guide has a new section looking at different remote careers; so far we’ve looked at the charity sector, and we’ve got lots more sectors planned. If there’s a remote career you’d like us to cover, come and say hi on Twitter or Facebook and let us know! If you work remotely, and would be interested in writing a guest blog about your sector for us, we’d love to hear from you.